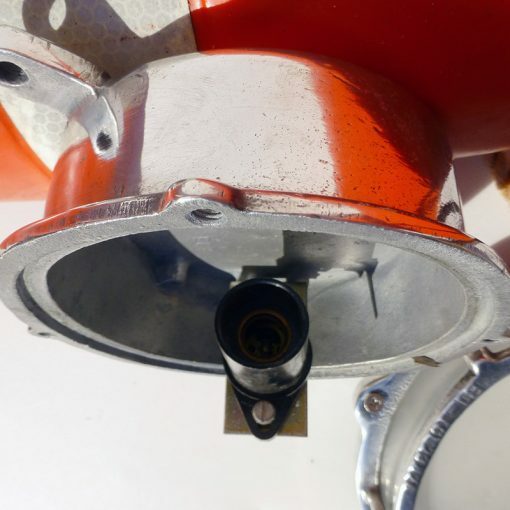 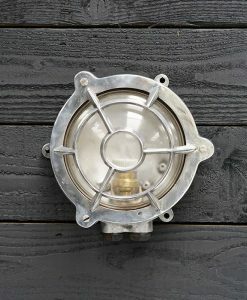 These super original lights lend themselves to all styles of decor, home and retail environments. 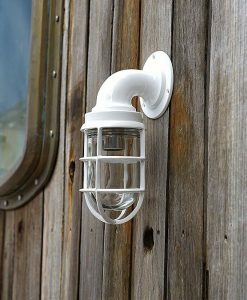 Fitted with a 10mm threaded bar for an assortment of fittings and styles of smaller bulbs. 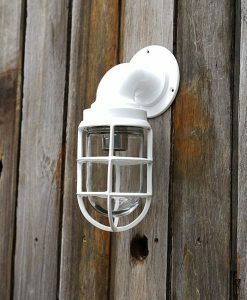 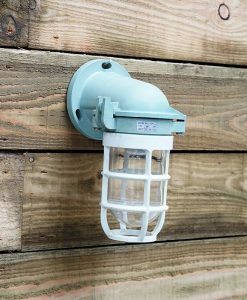 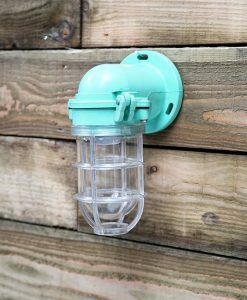 The quality of these lights are superior to many cheaper alternatives on the market, not suitable for exterior use. 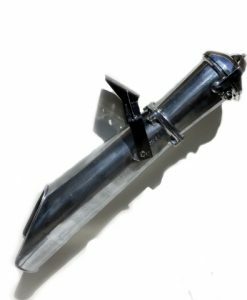 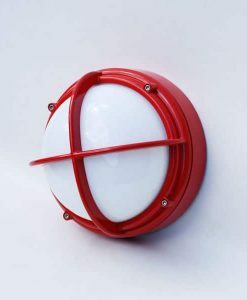 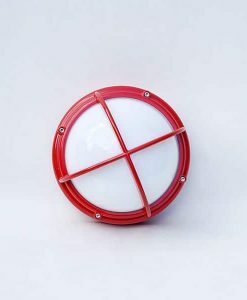 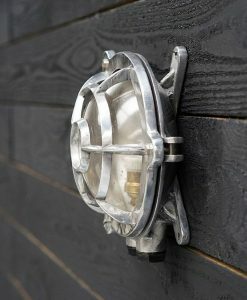 Perfect for ambient lighting , placed in rows in a passageway or in booths and corners of a retail environment. 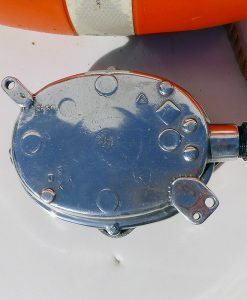 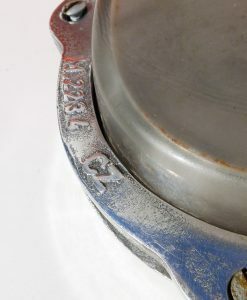 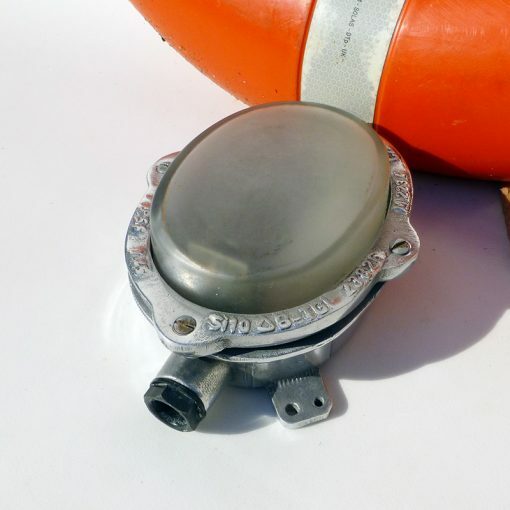 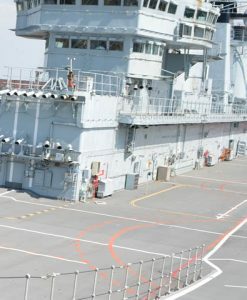 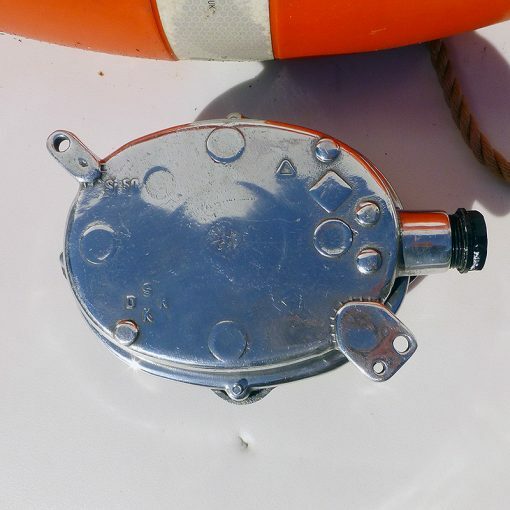 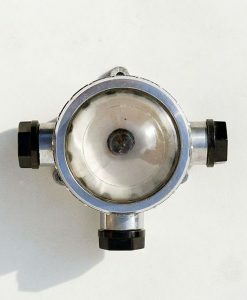 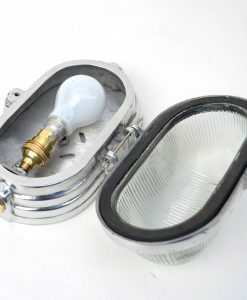 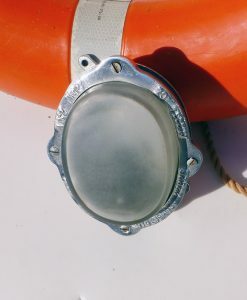 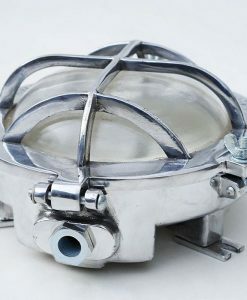 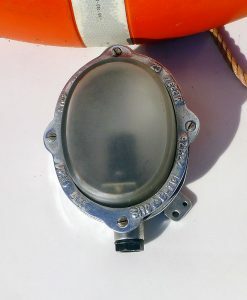 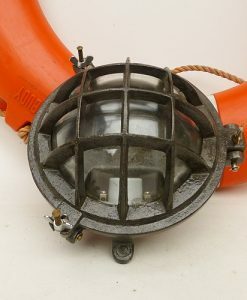 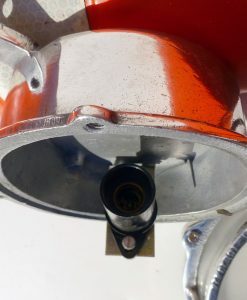 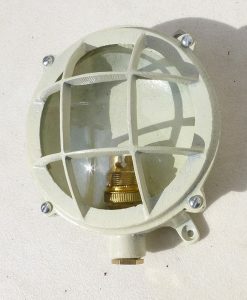 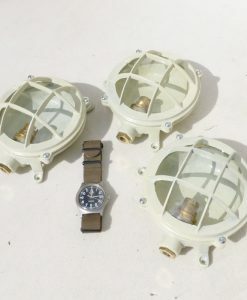 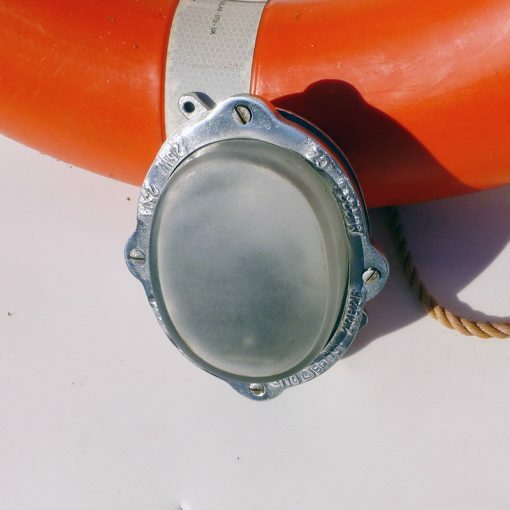 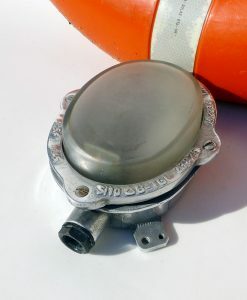 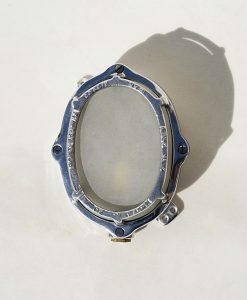 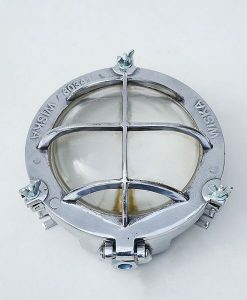 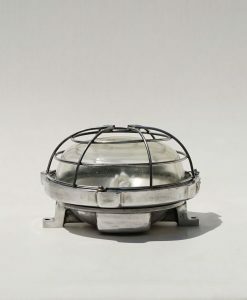 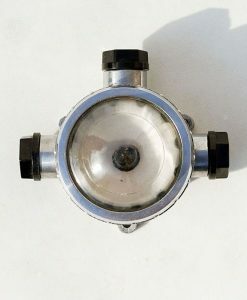 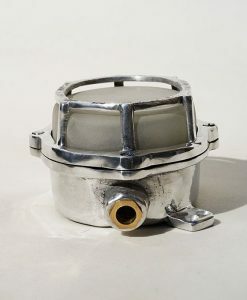 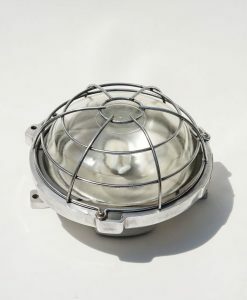 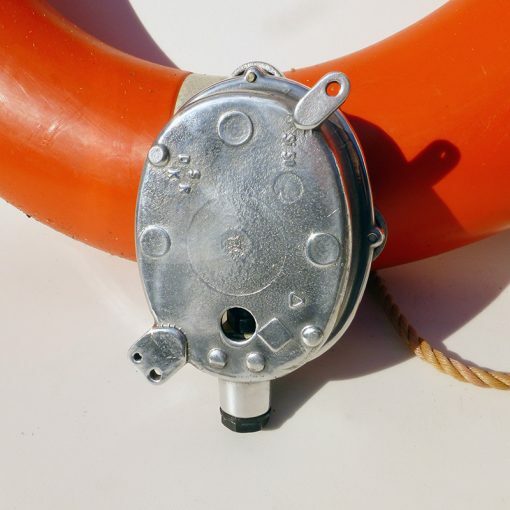 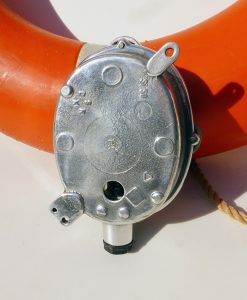 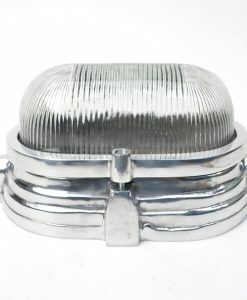 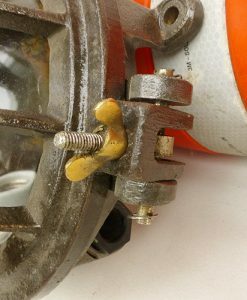 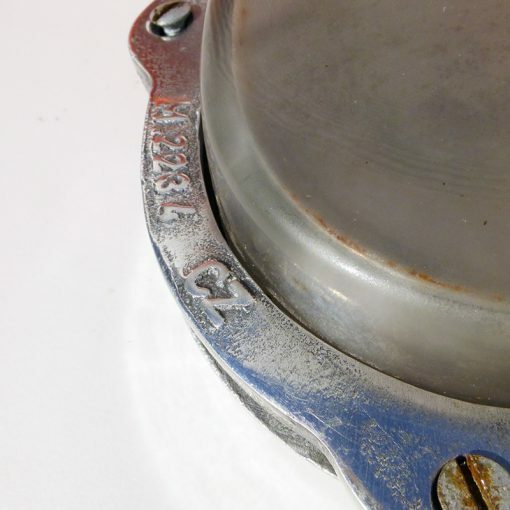 “Turtle Light’ is the sailors nickname for oval ships bulkhead lights, these mini german aluminium bulkhead lights are among my favourite style. 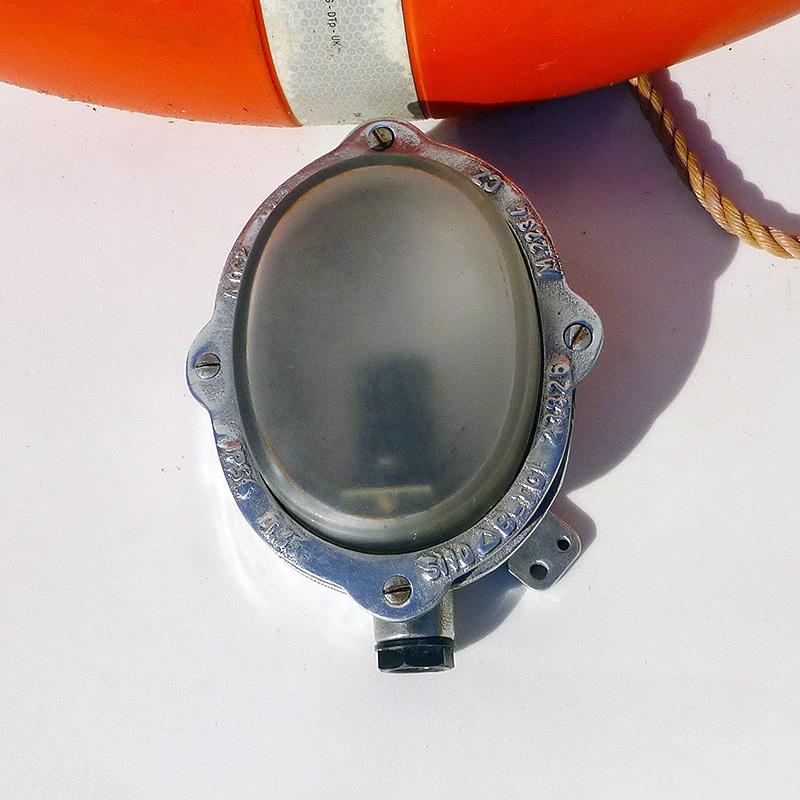 Tough misty glass , styled with thick cast aluminium body.